What are your charitable dreams? Many people have them, but aren’t sure how to achieve them. Perhaps you dream of giving more – but don’t know how to make it work financially. A Charitable Remainder Unitrust (CRUT) is an irrevocable deferred gift to one or more charitable organizations. Assets – cash, securities, or real estate – are transferred to a trustee, and the donor (or beneficiary of his or her choosing) receives income for life. After the death of the last income beneficiary, the assets remaining in the trust are distributed to one or more charities of the donor’s choice. One of the benefits of a CRUT is that the trust assets are not counted as part of the donor’s estate for probate or estate tax. And because property transferred to the trust will be used for charitable purposes in the future, gift, estate, and income tax deductions are allowed in the year the gift is made. A will can determine certain matters after you pass, such as who will raise and care for your children in your stead and who will receive assets from your estate. Without a will, a probate court would determine these matters, and charities would get nothing. 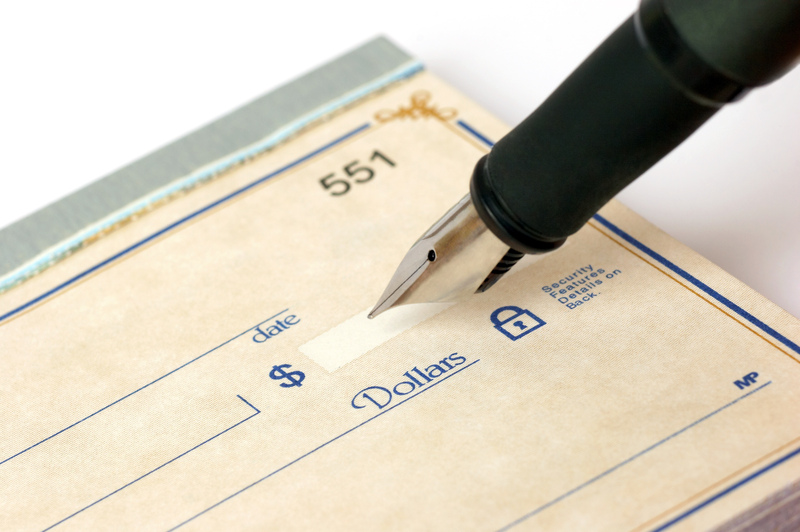 With a will, you can designate one or more charities as a beneficiary of your estate. Similarly, with a Revocable Living Trust (RLT), you can designate beneficiaries — including charities – to receive the remaining assets in the trust after you die. Additionally, an RLT has the added benefit of avoiding probate. A Charitable Gift Annuity (CGA) is an irrevocable contract between a donor and a charity. If, for example, you were to set up a CGA between yourself and a Covenant ministry, you would agree to make a donation to them, and they would agree to make fixed payments to you (or someone else of your choosing) for the rest of your life. A two-life gift annuity (for a married couple, for example) pays throughout the life of the survivor. After the payments stop, the Covenant ministry would keep the remainder of the donation. We discussed the IRA Charitable Rollover recently, but it’s worth mentioning again. The IRA Charitable Rollover provision allows people to distribute up to $100,000 from their IRA directly to a charity. This is especially useful for Traditional IRA owners who must take a Required Minimum Distribution (RMD) but don’t need the additional income: because part or all of the RMD is distributed directly to a charity, the amount donated is not taxable. You can read more about the IRA Charitable Rollover provision here. These are brief, simple overviews of different ways to give; there are many other benefits and details to consider. If you would like more information on any of these topics, please let us know! You can leave a message in the comments section, send us an email, or give us a call. There are plenty of great charitable causes out there. Which ones are you most passionate about?